What are the ideal conditions for meditation practice? When we approach meditation for the first time it helps to find an inspiring place, maybe in nature, and even within a culture that celebrates the practices of meditation. For many people there is certain amount of fear surrounding what seems like a very strange and daunting exercise : sitting still for long periods of time and seemingly doing nothing. So a good meditation atmosphere can help you lay those fears to rest. 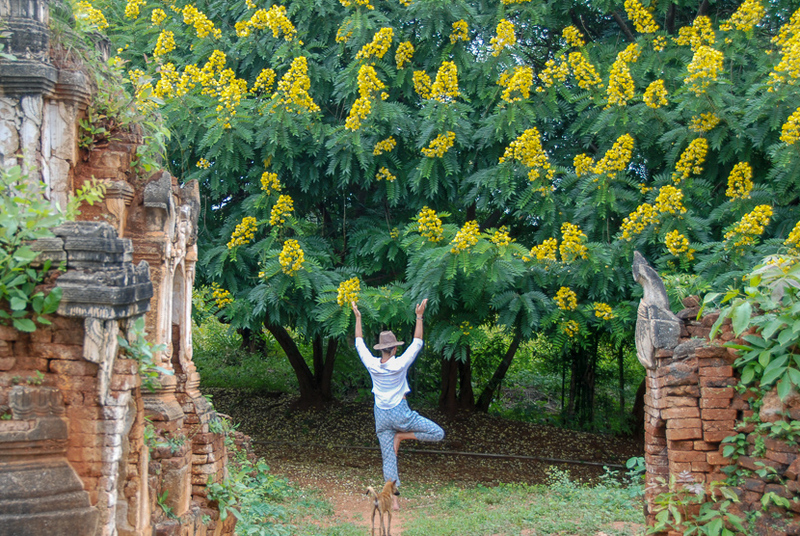 A retreat in Myanmar might be just the place to ease into meditation. Mindfulness Journeys has carefully organised a retreat in Myanmar that promises to provide ideal conditions for meditation for beginning practitioners (and seasoned practitioners as well). The peaceful hills of Shan State are the backdrop to a culture of meditation, organic farming and living close to the earth. The ancient practices of Theravada and Mahayana Buddhism indeed imbue this lush land with a peace and tranquility not found elsewhere. Most all of it’s people dedicate at least some part of their lives to living in a monastery following rules for gentle and kind living. Within the Myanmar environment you may be deeply inspired by an extraordinary landmark, the Pindaya Caves, home to over 8,000 Buddha statues. A power spot full of magic and mystery, you can connect in a special way to meditation practice. Discover why there are so many Buddha images in Myanmar and what they represent. By bringing this ancient lineage so close to your own experience, it ceases to be a foreign element. Then you learn that really there is no other Buddha outside apart from your own experience. Another ideal condition for meditation are the venues we have chosen. Actually, we have selected three within the space of 10 days. We will begin our meditation retreat in the hills of the old British town of Kalaw. In this protected place with organic gardens and vegetarian meals, we will enjoy a relaxed schedule of careful meditation complemented with yoga and sound healing. Although mornings and evenings are occupied by our practices, you will have plenty of free time during the day for local excursions on bike or horseback. The second part of the retreat takes place as a trek for two days. 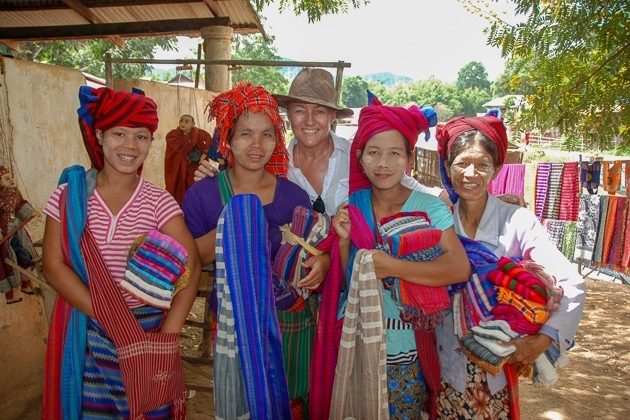 We had the best time of our lives on this trek, which connects the Shan Hills with Inle Lake. It will be a welcome break from 3 days of meditation, a time to decompress and absorb what we’ve learned, while we steep ourselves in the cultures of the many different local tribes. 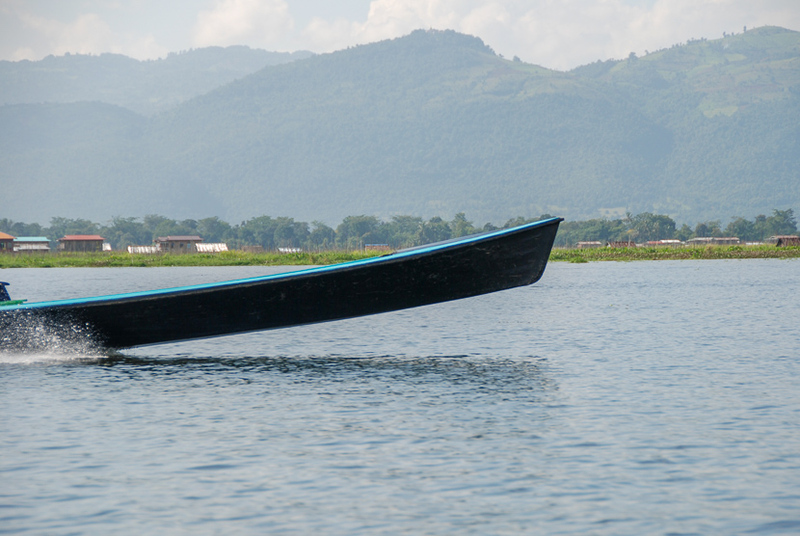 Our retreat concludes with three more days of meditation at Inle Lake, the watery home of floating gardens and unique cultures at this most famous lake in Myanmar. Our lakeside lodges enjoy one of the most magical backdrops one could imagine. Mid-day daily treks on longboats will take us to such extraordinary places as Indein, the rotating markets, five famous Buddhas, and the artisans of the lake. Perhaps the most ideal condition for meditation in retreat are your guides. Brian and Shannon work carefully with each individual to ensure that you fully understand how to practice meditation and yoga. With this gentle guidance, when it is time to leave, you can gather into your heart this precious land, the instructions and your personal experiences. They provide an unforgettable landmark to take back with you into your life. The Myanmar meditation, yoga, sound healing and trekking retreat begins on 4 March 2019. Spaces for this retreat are limited. Book here to reserve your place. For more information on the retreat in Myanmar and meditation at Inle Lake, please visit the retreat page.